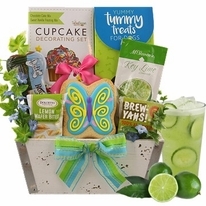 Our Pawsome Friends Gift is overflowing with goodies and is an excellent choice to send to small to medium sized offices or groups of people. You may customize this holiday pet lover gift to include snacks for people only, people and dogs, people and cats or people, dogs and cats (as shown). 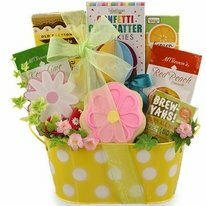 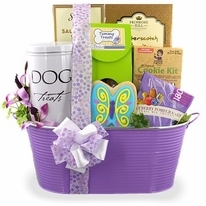 As with all our �Pawsome� gifts, this gift can only be found here at Bisket Baskets and is appropriate for pet lovers, pet rescues, pet shelters, veterinarian clinics, veterinarian hospitals, breeders and more. 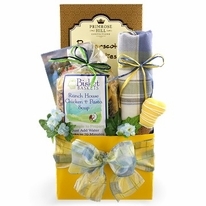 Send your best with this Pawsome pet lover gift. 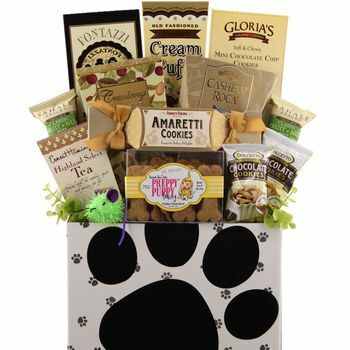 This gift measures approximately: 10" x 6" x 16"
We offer our Pawsome Friends collection in 3 sizes, if you need an even larger Pawsome Friends gift; just let us know and we can design that for you or your company!